Samsung Galaxy is a product line designed, manufactured and marketed by Samsung Electronics. Samsung Galaxy contain the high-end smartphones Galaxy S series, tablets and phablets Galaxy Note series, Galaxy Tab series of tablets, etc. With any one of the Samsung Galaxy series in your hand, you can enjoy your mobile life freely and unlimitedly. You can enrich it with all your favorite photos, videos, music and movies. However, just as the saying goes, “A storm may arise from a clear sky.” Something unexpected may happen to your beloved Samsung Galaxy phones or tablets at any time. Once in a while, the media files stored in the memory card of your Samsung Galaxy phones or tablets may get lost even without your consciousness. Under this circumstance, Samsung Galaxy recovery stands out as the urgent issue to be resolved. 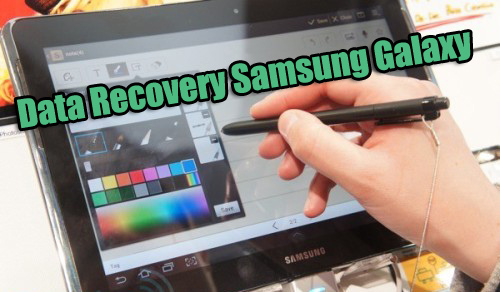 So do you know how to achieve Samsung Galaxy recovery without costing much time or money? Certainly, a Samsung Galaxy recovery software program is needed. Here I’ll recommend the best multi-functional and cost-effective Samsung Galaxy recovery software for you to recover deleted photos, videos, music, emails, documents, zip files and many other data with only a few clicks. 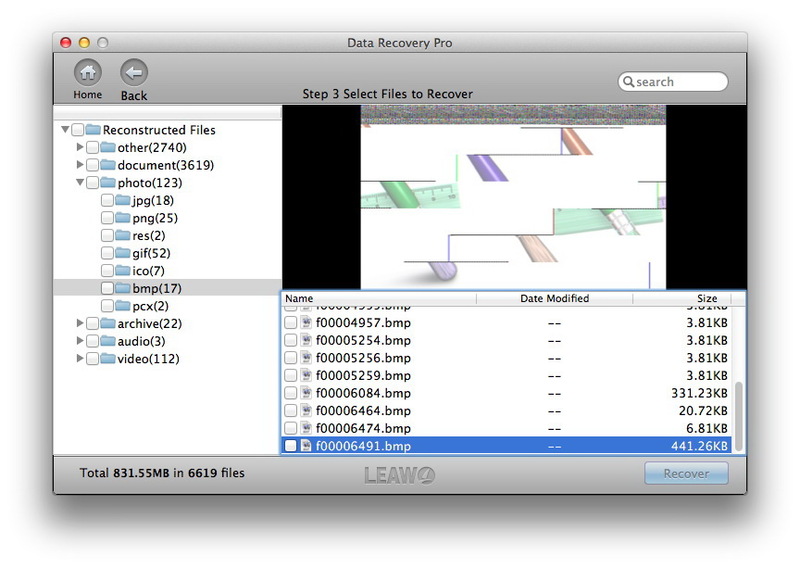 Leawo Data Recovery for Mac is specially designed to solve all kinds of data loss problems that happened to your storage devices like Samsung Galaxy series, no matter the data are lost due to virus attack or improper operation. What’s more about the Samsung Galaxy recovery software is the variety that the Samsung Galaxy data recovery supports, including music, video, picture, email, document, zip file and any other media files. 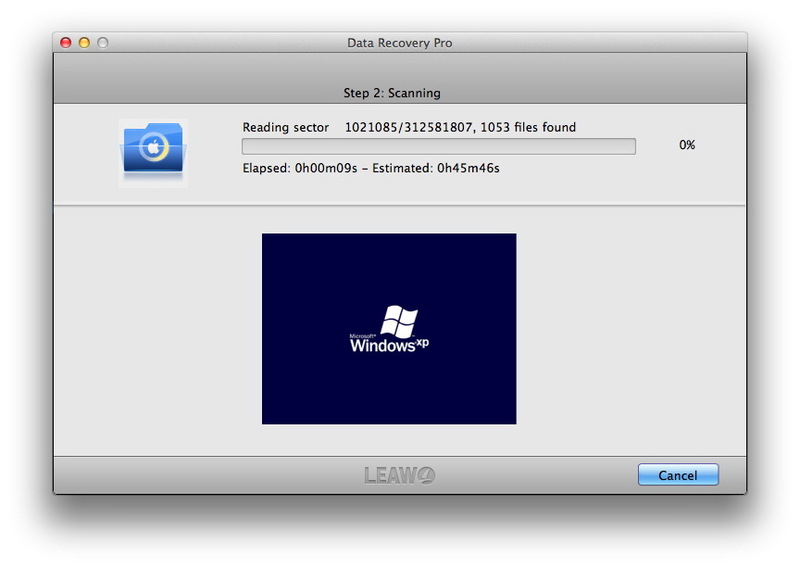 Here are tutorials to teach you how to achieve Samsung Galaxy data recovery with the dedicated Mac Data Recovery Software. You can free download the trial version of the Samsung Galaxy recovery software to test its functions first. After connecting your Samsung Galaxy, launch the Samsung Galaxy data recovery program on your computer, then you’ll see a recovery mode list for you to choose from: “File Recovery”, “Photo Recovery”, “Lost Partition Recovery”. If the lost data are only photos, videos and songs, you’d better choose “Photo Recovery”, which can save you a lot of time for the scanning. “File Recovery” mode will scan all the recognized files on your device. 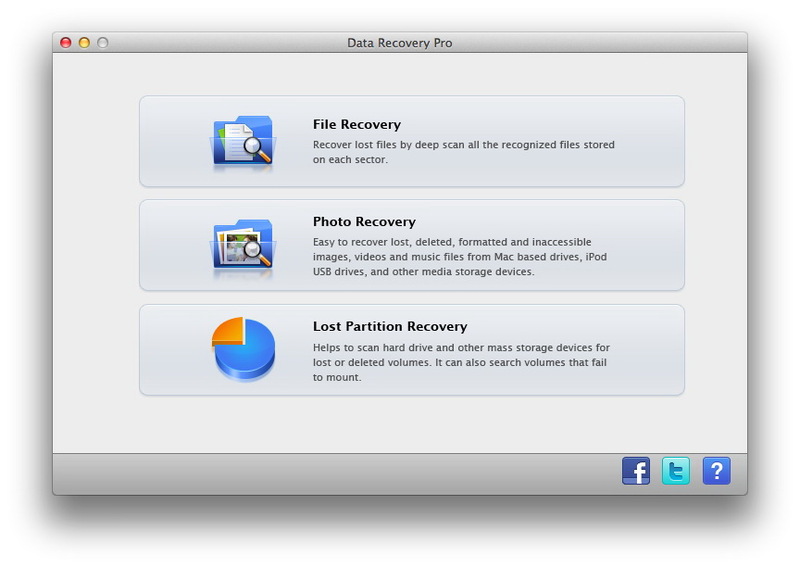 “Lost Partition Recovery” allows you to scan the Mac hard drive and other mass storage devices for lost or deleted volumes. Here take “File Recovery” mode as an example. 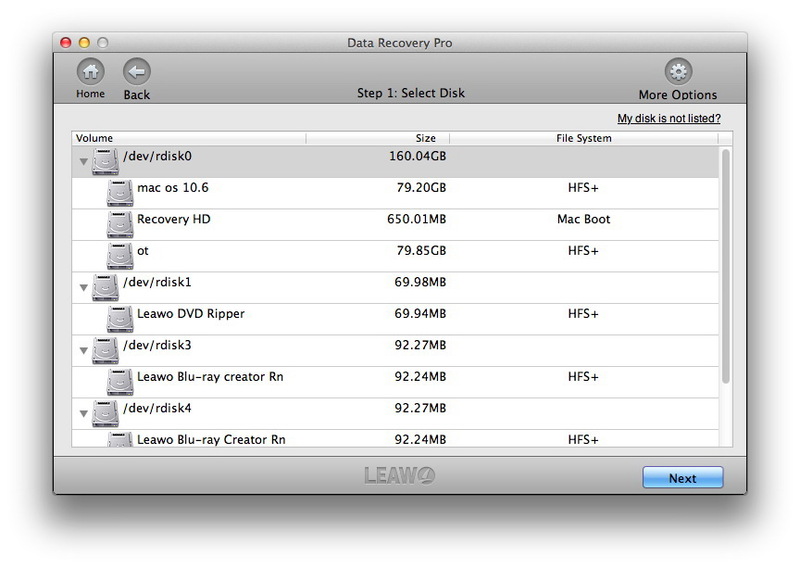 After choosing “File Recovery” mode, you should pick out the hard drive where the lost data have been located. Then click “More Options” to choose the target file types, click “For Deleted Files” option to let the program only scan the deleted data. By clicking “Next” button, the program will begin scanning the files that have been deleted from your Samsung Galaxy device. After quick scanning, you can see all the files that have been found in the scanning of your Samsung Galaxy device. Simply click them to preview, and tap on the “Recover” button to start to recover deleted files from Samsung Galaxy.